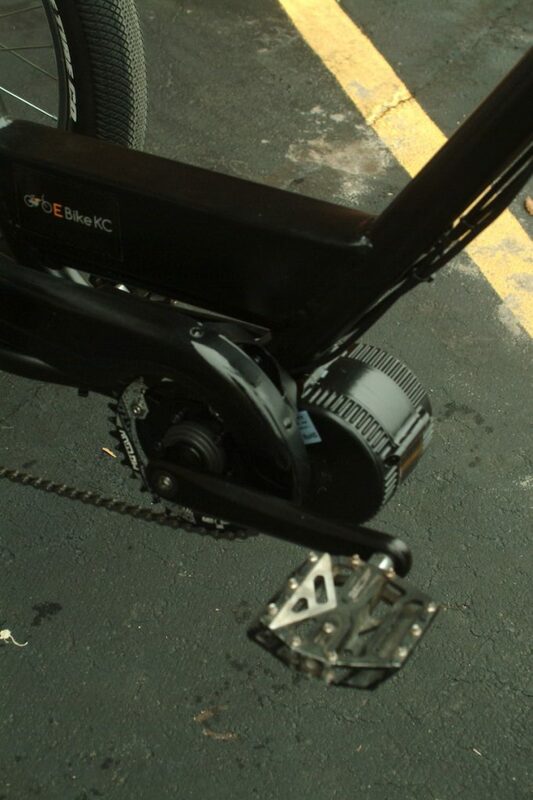 E-Bike KC created this unique custom fat tire trike for the Land Institute of Salina Kansas. 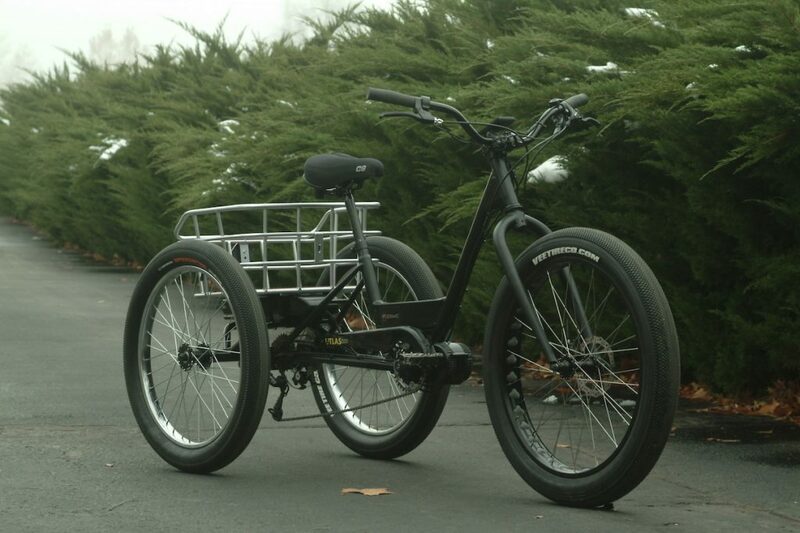 Using the popular Sun Baja fat tire trike as a base, a custom heavy-duty frame was made by Cycle QMX. 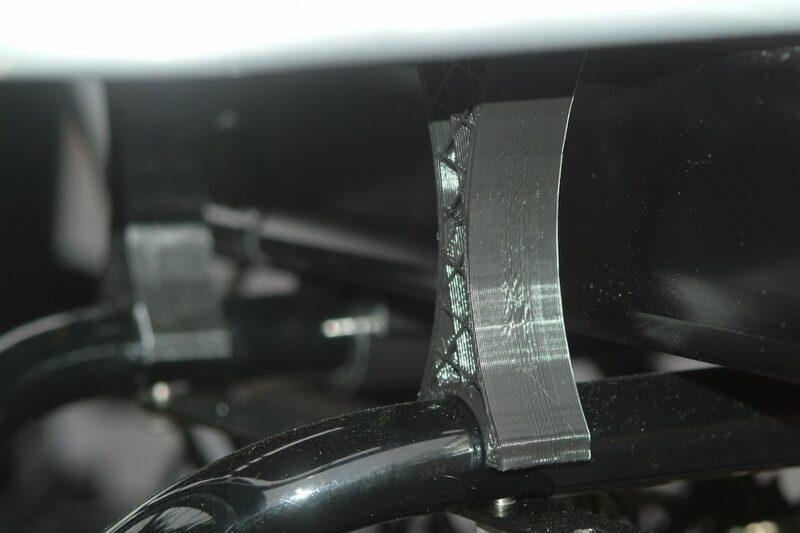 Several 3-D printed parts were designed to allow the battery to be mounted under the basket. 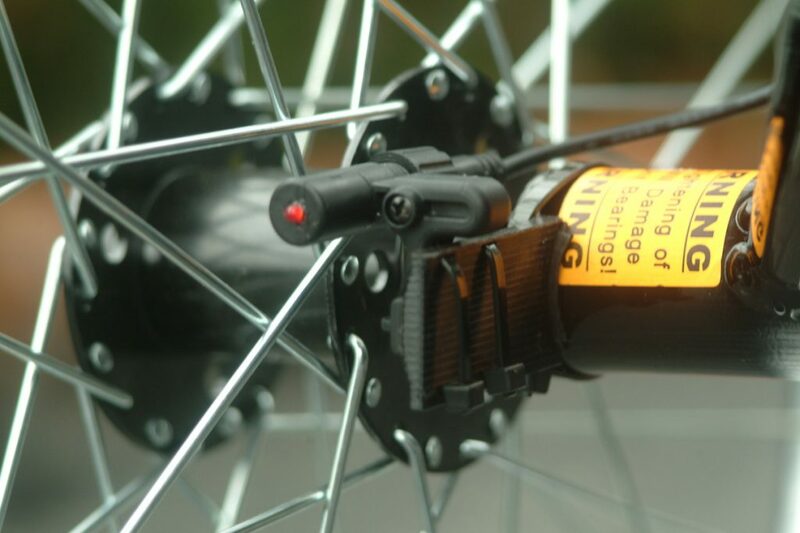 Upgrades include Shimano hydraulic brakes on the front wheel and Cloud-9 comfort seat. 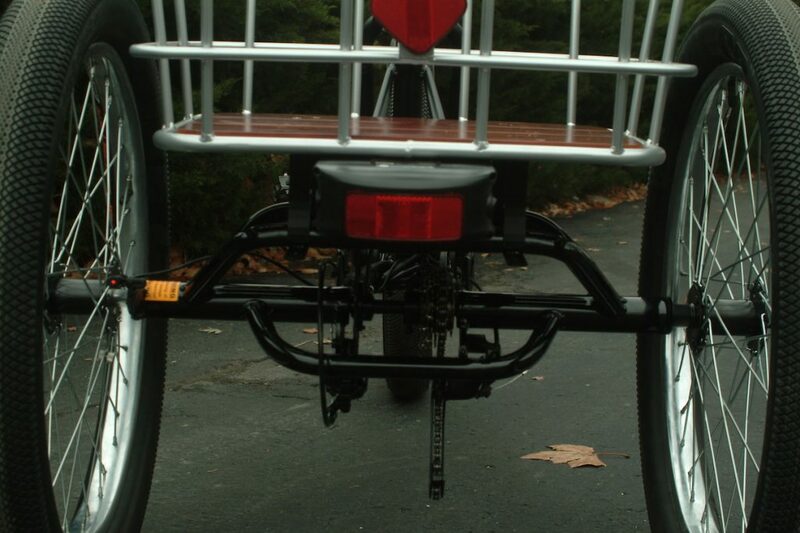 Sun Baja fat tire trike with custom steel gussets by Cycle QMX. 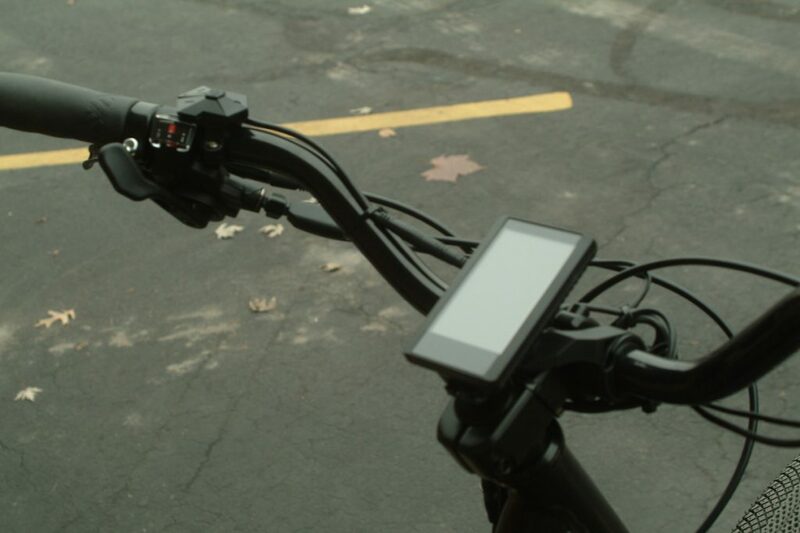 Upgrades include: Shimano hydraulic front brakes, Cloud 9 saddle. 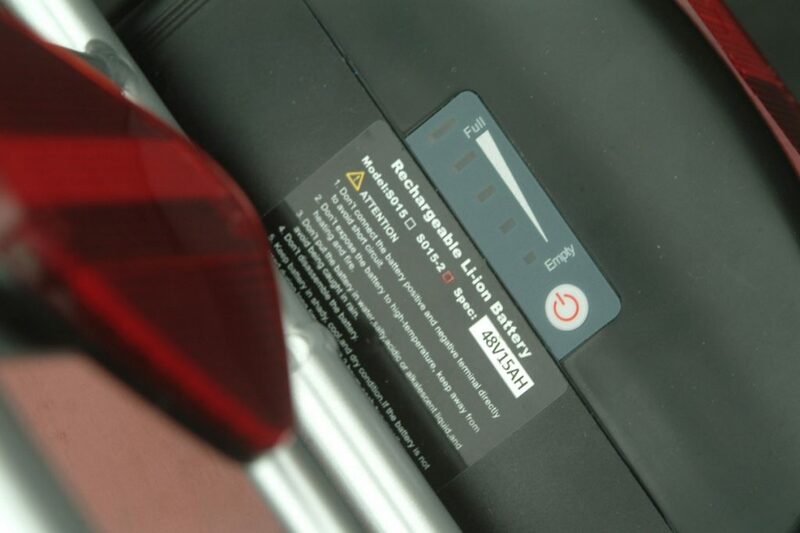 48 V, 15 AH Lithium-Ion battery made from name-brand Samsung cells. 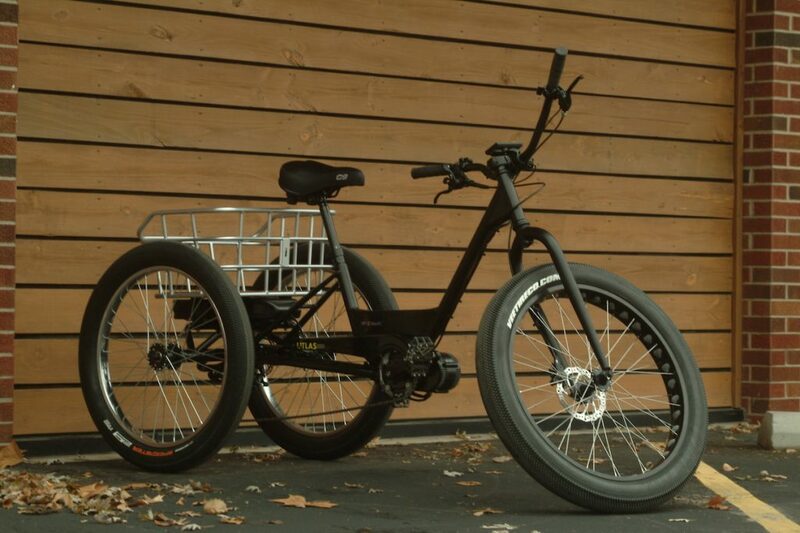 Battery is good for about 25-35 miles at 20mph average speed with moderate pedaling. 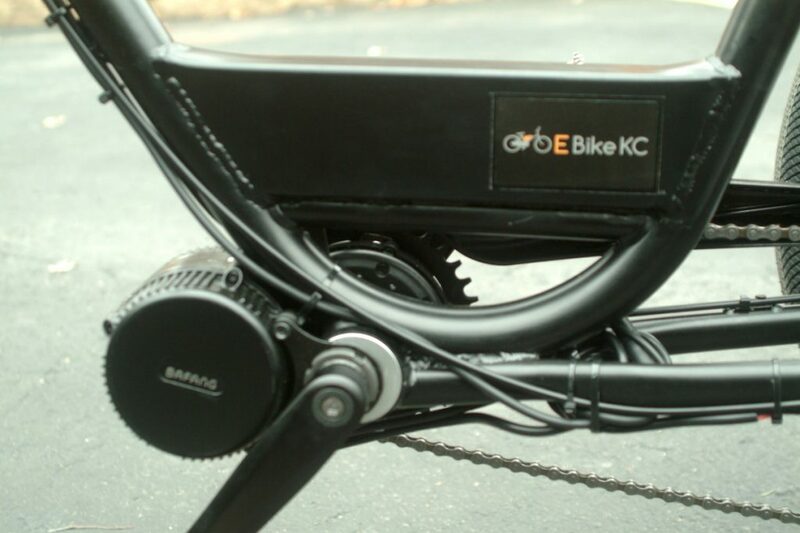 Custom designed 3D printed mounts and risers allow a rear-rack style battery to fit under the basket. Top speed about 20 mph.